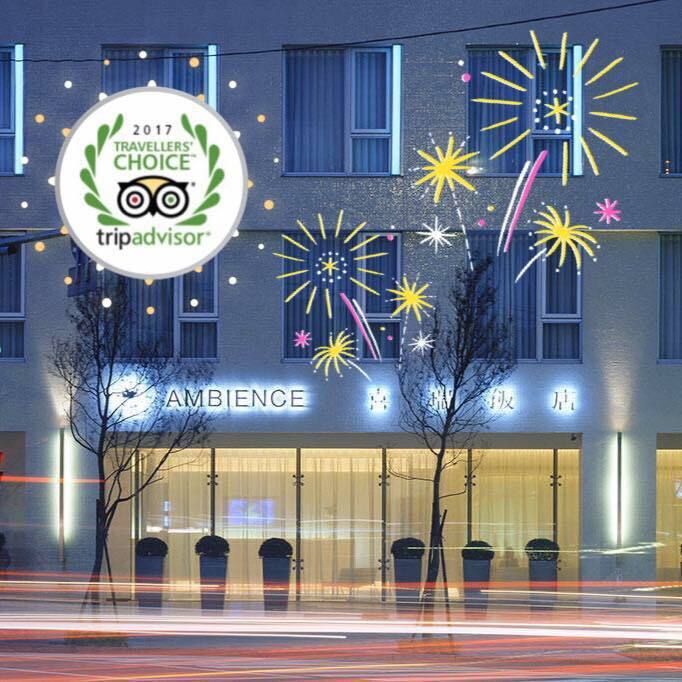 Welcome to Ambience Hotel Official Website! 2018 New Year Holiday Is Now On Booking! The following interviews with professionals from different fields give us a peek into what drives their passion for living in Taiwan, their creative inspirations and their lifestyle. 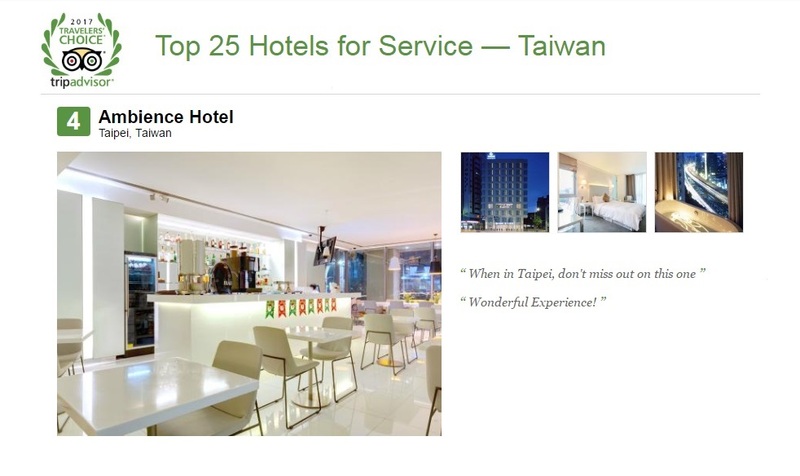 As the most anticipated project combining the visionary talents of famous Taiwanese architect Wei Ming Lee and designer Ted Su, led by an ambitious and dynamic team of hospitality professionals, Ambience Hotel is the first offbeat and contemporary boutique hotel designed to breathe style and excitement into Taiwan’s capital city.